Here Comes the Sun - Lancaster, PA! Home Window Films Make it Alright! Here Comes the Sun in Lancaster, Pennsylvania! Home Window Films Make it Alright! Hopefully the title of this article has The Beatles tune playing in the back of your head. That is what I was thinking about when I sat down to write this article. Summer is coming, and with it, we have the long daylight hours with plenty of sun. While most of us look forward to this time of the year, and all the fun things that it brings, that extra sun can also play havoc in your home, with your health and on your budget. In this article I wanted to focus on three ways that window films can help make all that extra sun alright. Window Films Can Save Money on Energy Costs – The extra sun that Spring and Summer brings also often brings high utility bills because your air conditioning system is working overtime. Through the use of modern window films, you can dramatically reduce the amount of heat entering your home through the glass and subsequently reduce how hard your AC unit has to work to keep the home cool. If your AC system is working less, you are using less energy and your utility bills will reflect that savings. In addition, although not specifically a utility bill, your AC unit working less throughout the Summer can extend the service life of that unit and reduce maintenance costs. So, window film can actually save both on the energy cost of running the AC and the maintenance costs associated with the usage of your AC. 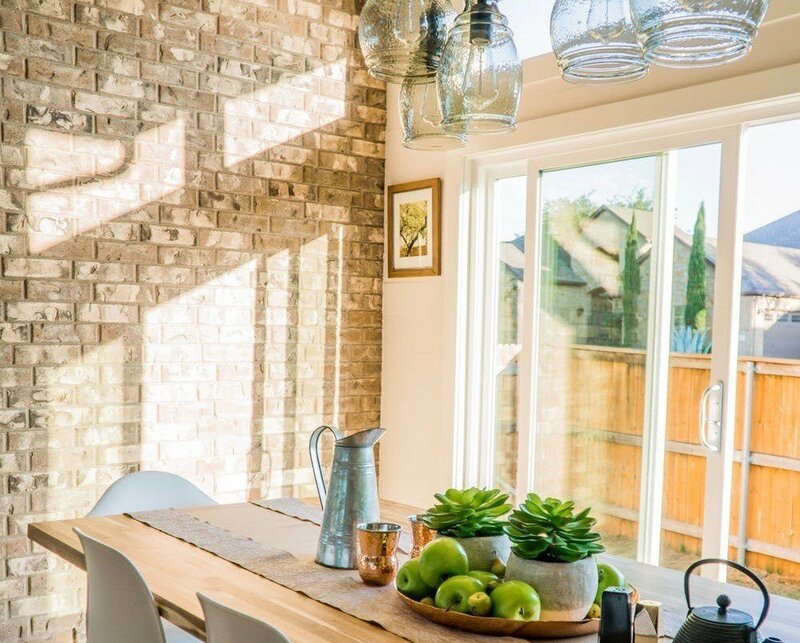 Window Films Can Make Your Home More Comfortable – The longer days of Spring and Summer can also bring about things that make your home less comfortable. Specifically, many homeowners deal with excessive glare and hot spots in the home at this time of the year. Whether it is for watching TV, using a computer or just kicking back with your favorite book, glare can make a room an uncomfortable place to be. By using window films strategically in your home, you can reduce the glare in rooms where that is an issue. Additionally, does your home suffer from hot and cold spots at this time of the year because one side is in sun most of the day while the other side is in the shade? You can use window film on the side of the home with excessive sun to reduce the heat entering in that area and equalize temperature throughout the home. Window Films Can Preserve Your Furnishings and Your Health – The extra sun that Summer brings can also bring about fading issues with your flooring and furniture. Most windows offer no protection from the UV rays pouring through that account for a full 40% of the factors that cause fading. With modern window films, even the lightest shades block 99+% of the UV rays from entering through the windows. By eliminating this major cause of fading, you have taken a major step to extend the life of your flooring and furnishings. So, be prepared to welcome in the sun this Spring by preparing your home with a modern window film. If you would like more information on home window film, click HERE. If you have any questions, contact us today by calling your local phone number located HERE or emailing us at info@sunlimits.com. We service Lancaster, Reading, York, Lebanon and Harrisburg, Pennsylvania and the surrounding communities.